We love to welcome visitors to see our adorable alpacas - we are working farm so visits are by appointment only. We have three new little stars to welcome to the herd. Chemistry, Costello and Cleopatra all arrived safely and are promising youngsters with great genetics. 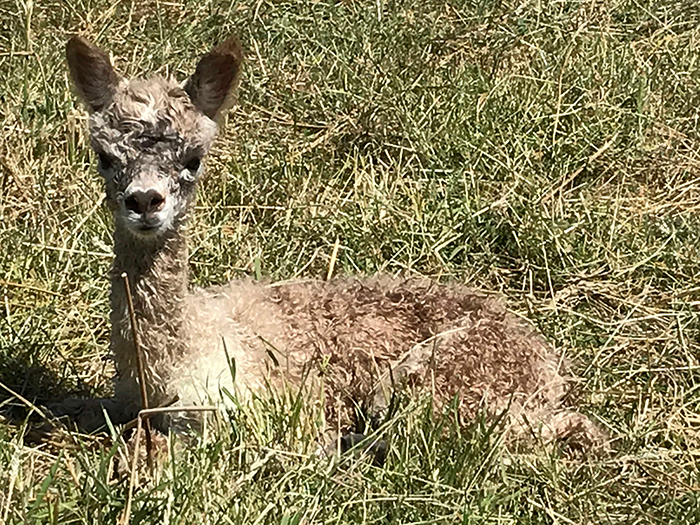 Ruby downs Alpacas are proud owners of a growing herd of black and fawn alpacas. true to form frames. Our lines are selected for their reliability in what they produce as well as their individual qualities. These same sought after genetics are available to both our national and international customers. We are proud to be the Supreme Huacaya Breed Sponsor at the 2018 New Zealand Alpaca Nationals. 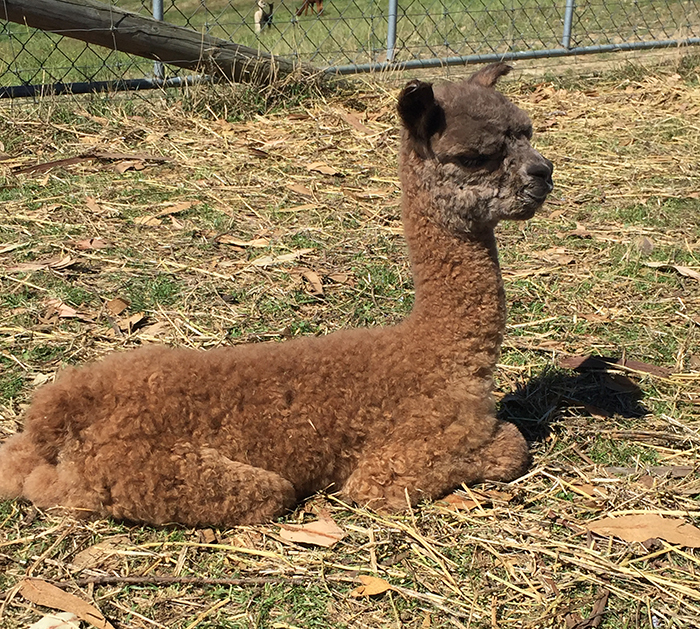 Ruby Downs Alpacas are proud new owners of Gilt Edge Checkmate – Checkmate comes to us with outstanding genetics (Sire: Futura Humdinger, Dam: Honeyfields Celebration, and we look forward to the day he can start his job as one of our stud boys. Superb quality alpacas for the National and International market. Talk to Sandra now to learn more in what we have to offer the most discerning alpaca breeders. Ruby Downs Alpacas enjoy a lovely setting in the Tasman region (Nelson, New Zealand). Rolling hills, plenty of shade, space, and fresh air mean our alpacas are living in a wonderful healthy environment. You're welcome to come and see us - simply get in touch to make an appointment.